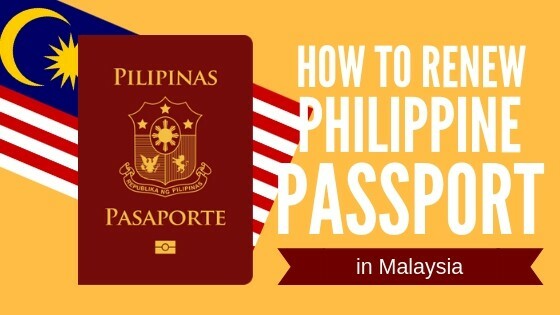 Find out how to renew Philippine passport in Malaysia with this short and updated guide for Filipinos. 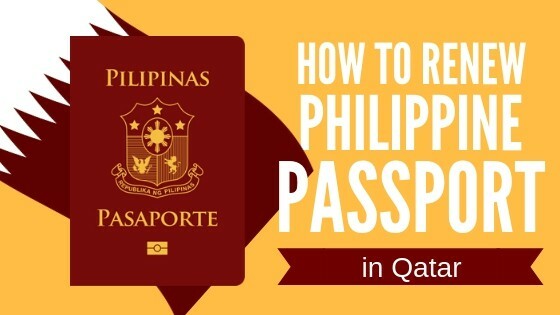 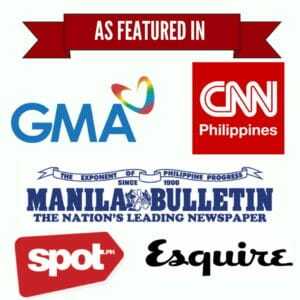 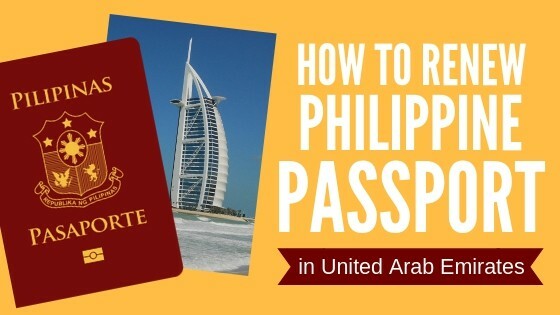 In this concise guide, we’ll summarize all the essential details you need to do Philippine passport renewal in Qatar. 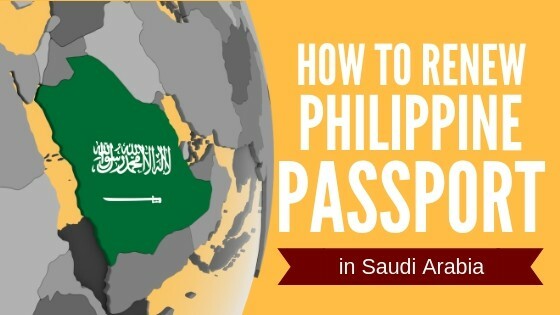 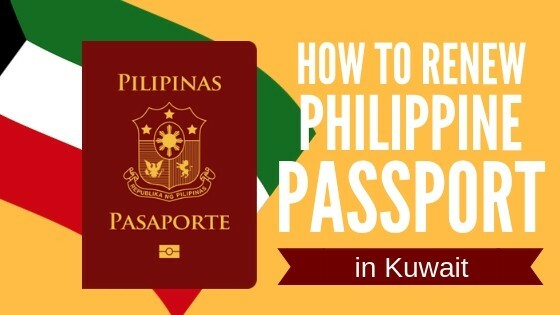 This guide provides a rundown of the procedures and requirements for Philippine passport renewal in Kuwait.